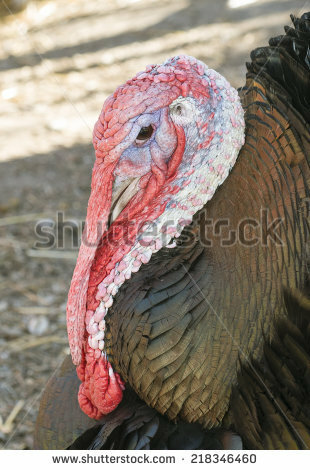 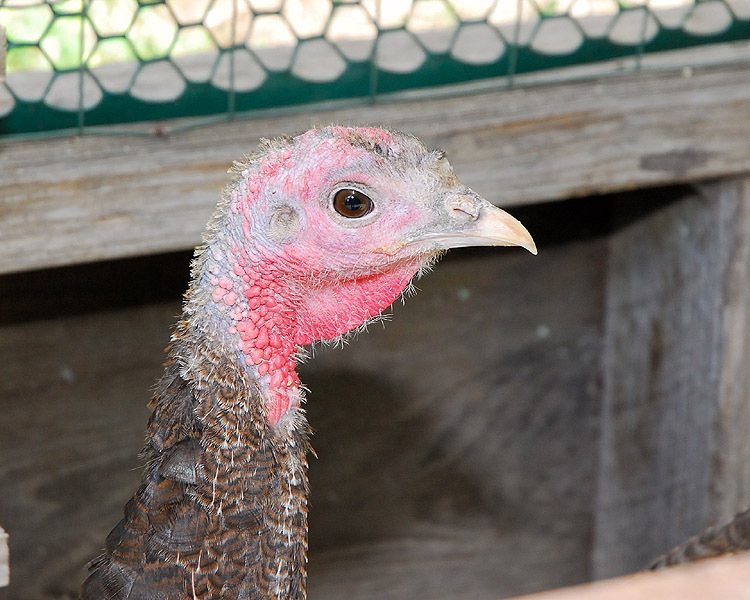 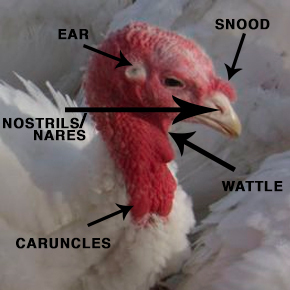 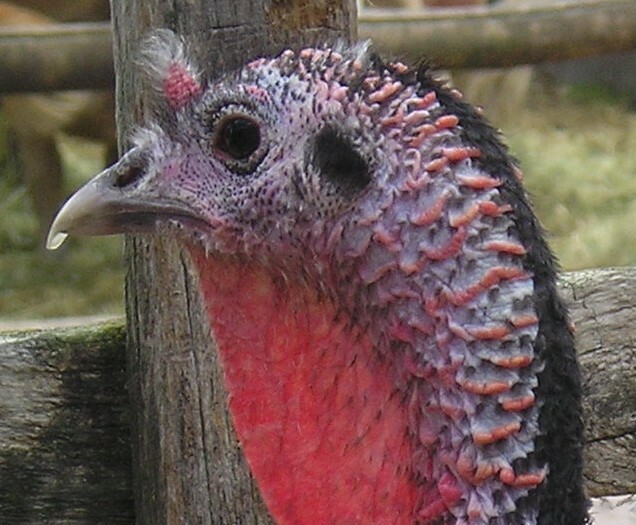 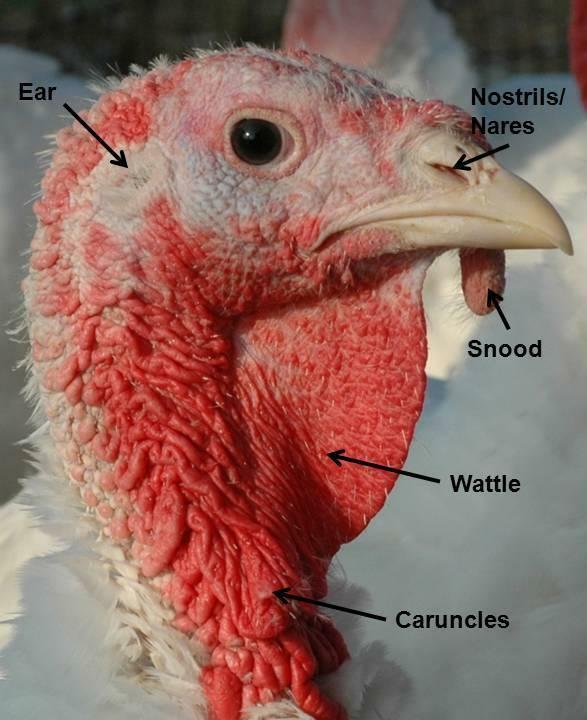 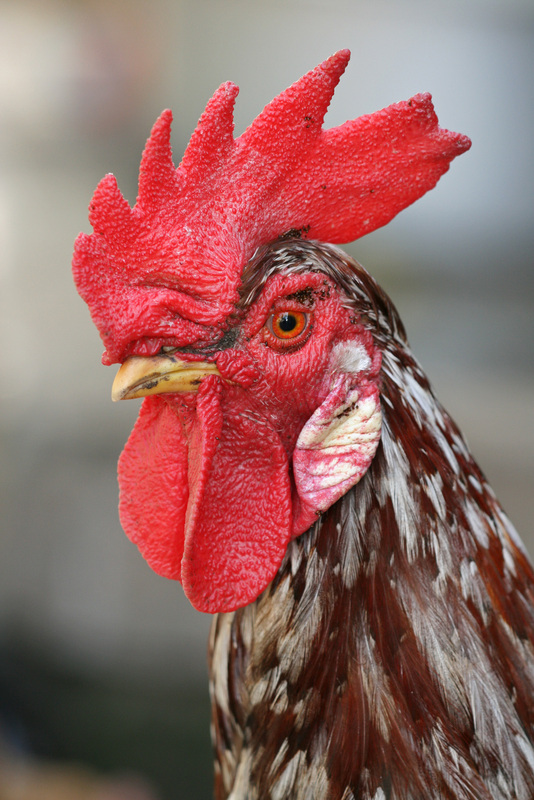 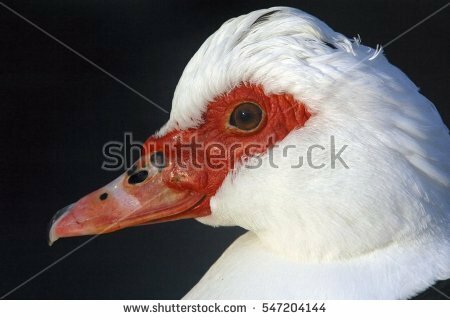 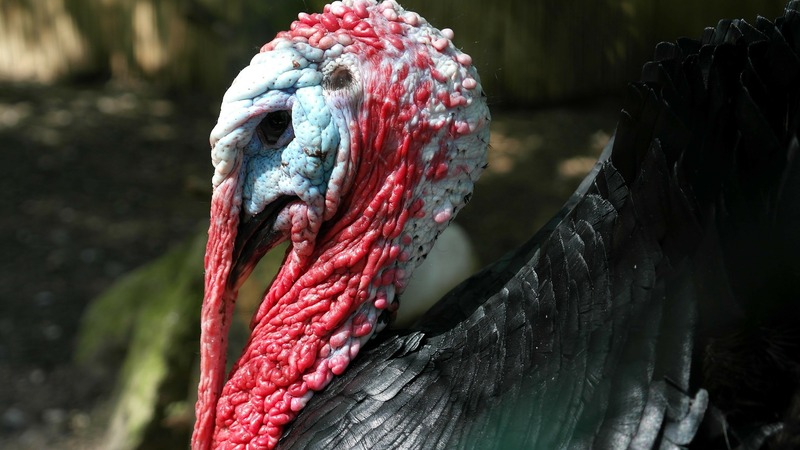 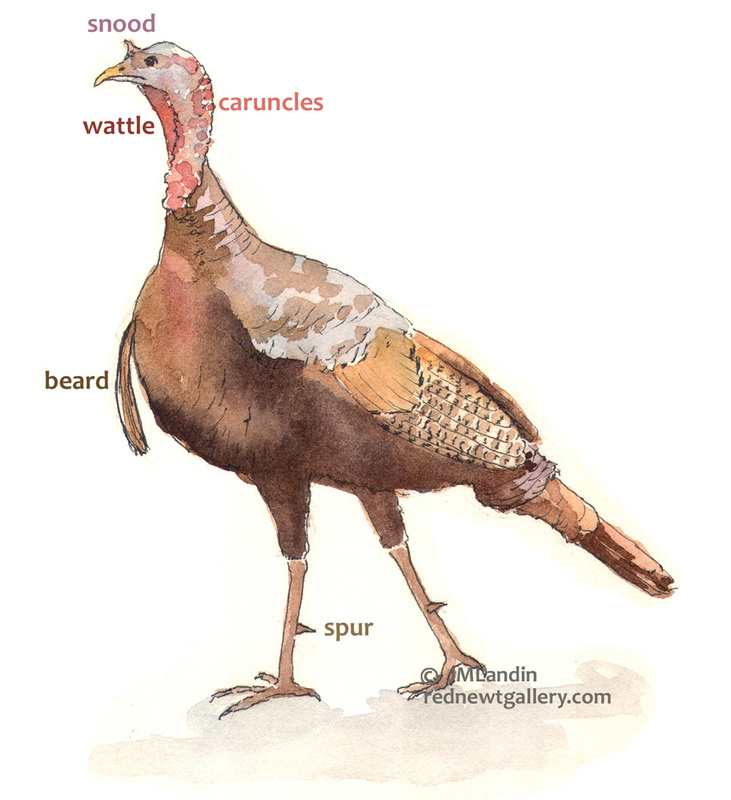 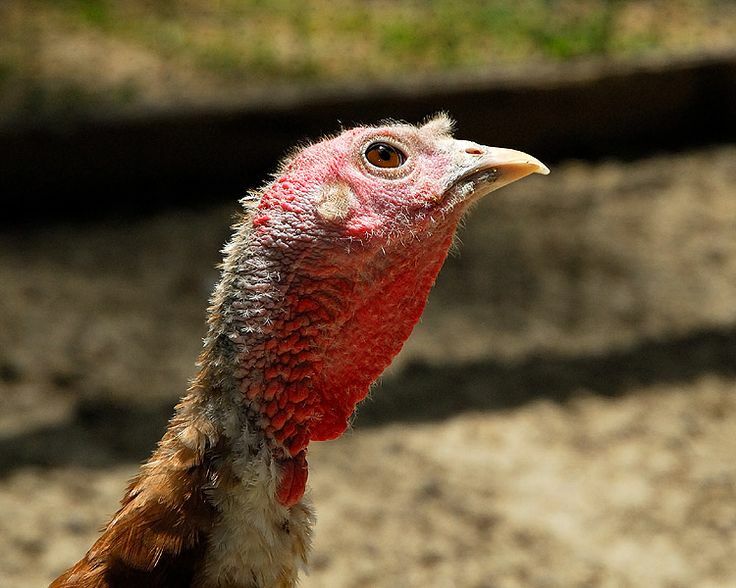 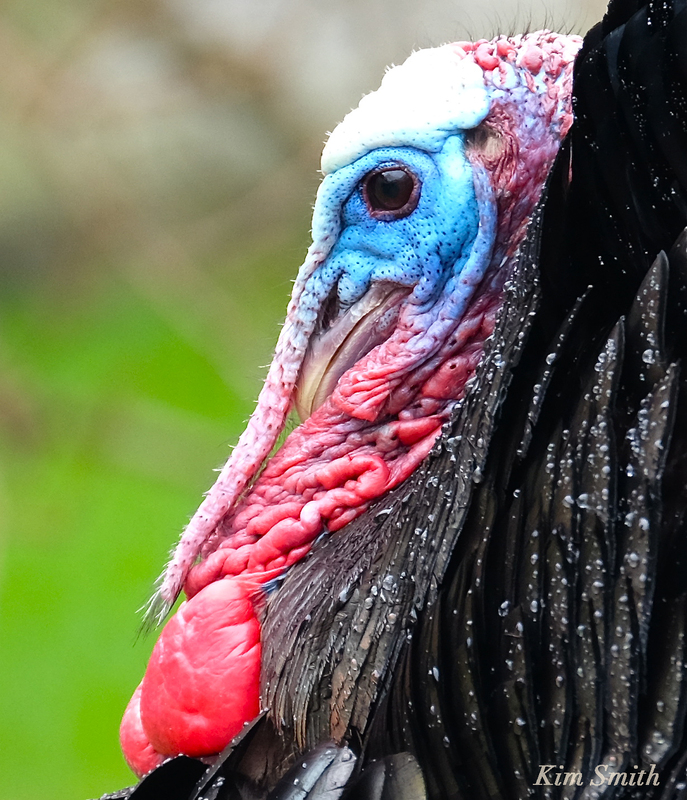 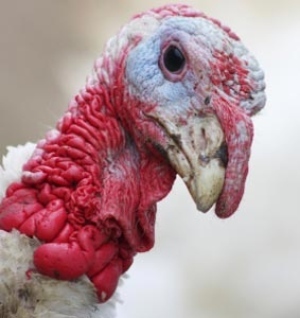 The wrinkly thing of skin under the turkey's chin is called a wattle, and it also turns red on the male when it is mating season. 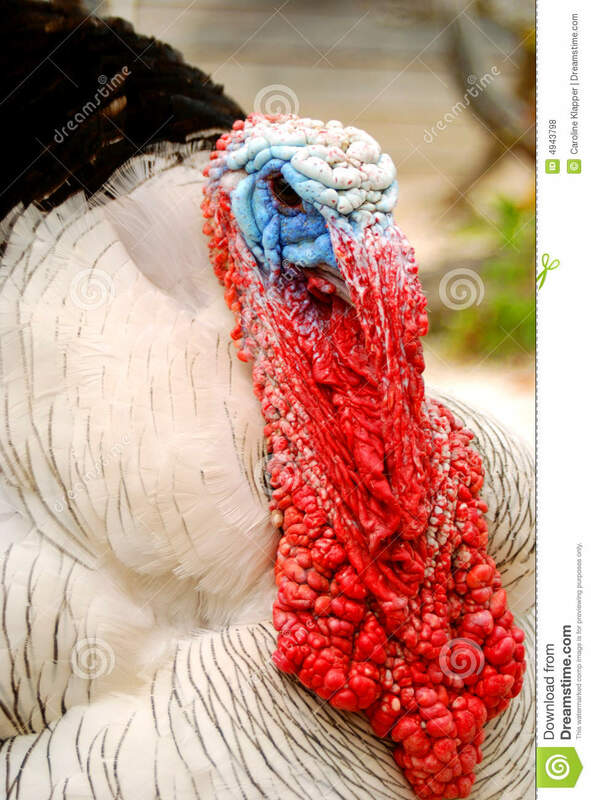 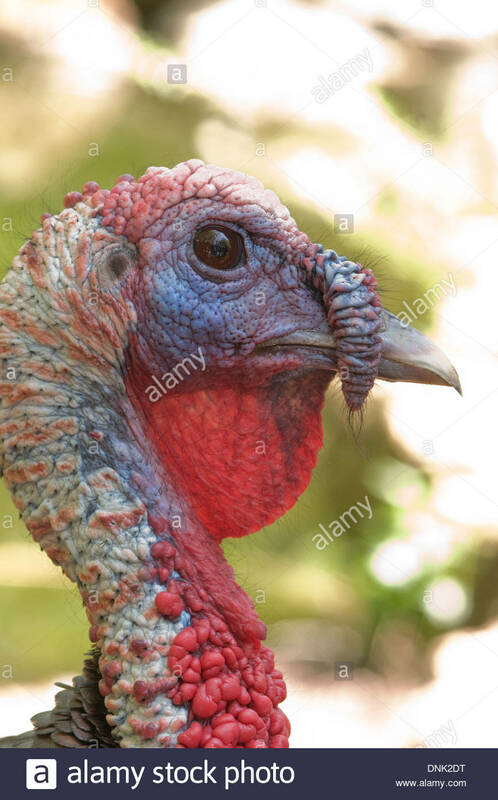 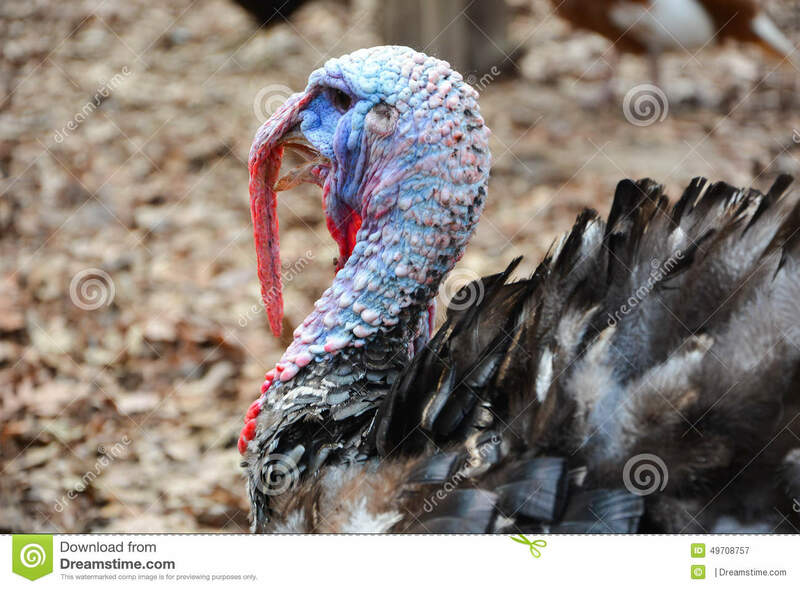 Right facing head & neck profile shot of Male turkey/Meleagris gallopavo with red caruncles, red wattle/dewlap and blue snood. 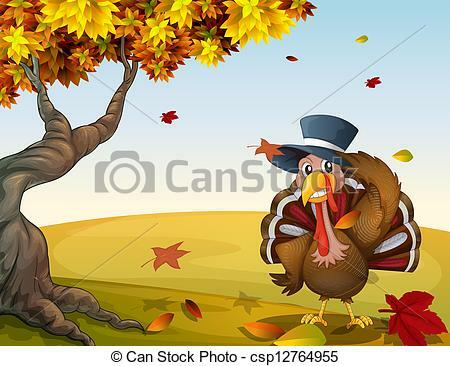 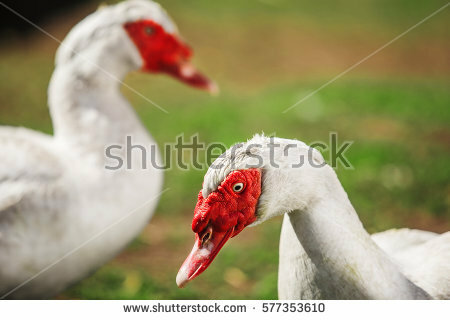 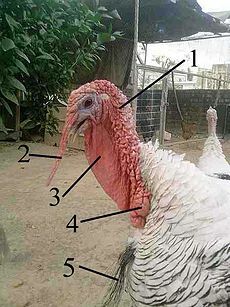 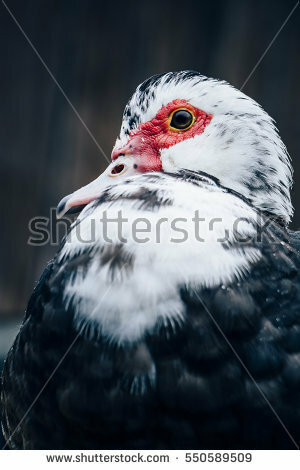 What are those fleshy things on turkey heads? 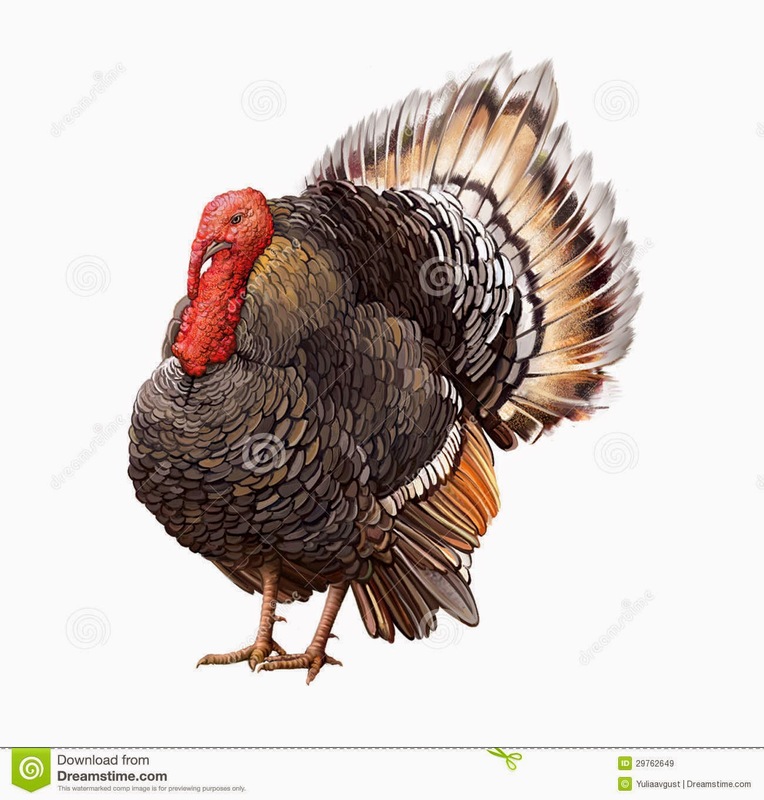 V.24.1.7 Page loaded in 0.11841 seconds.